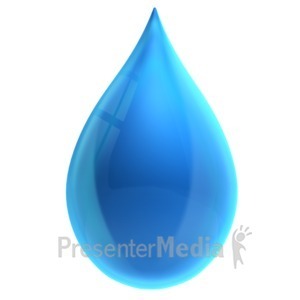 A slow motion close up of a water drop falling into a pool of water. 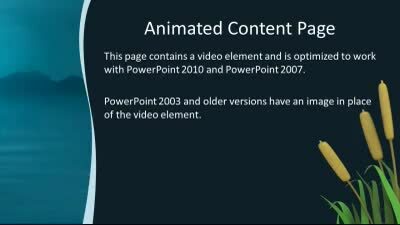 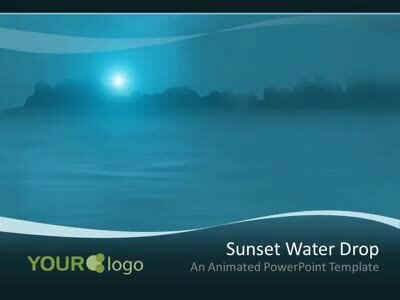 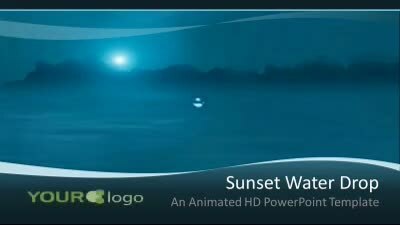 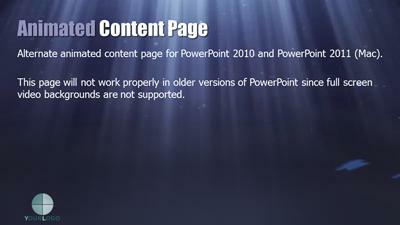 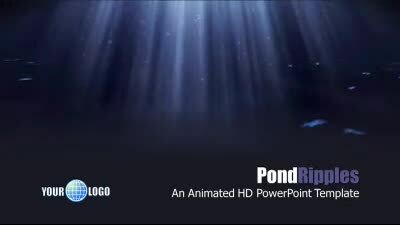 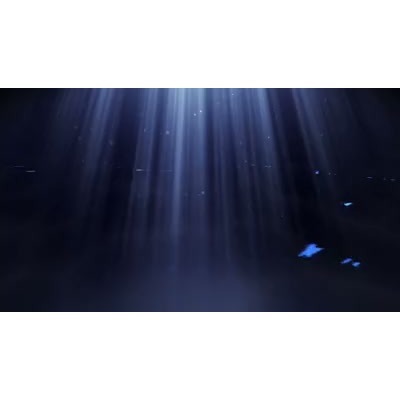 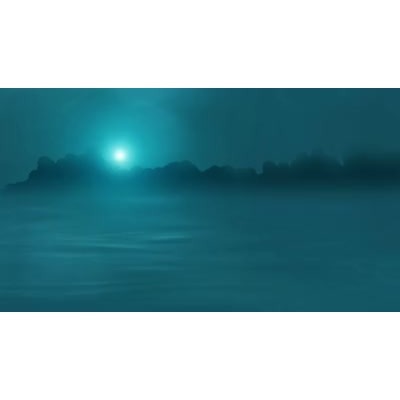 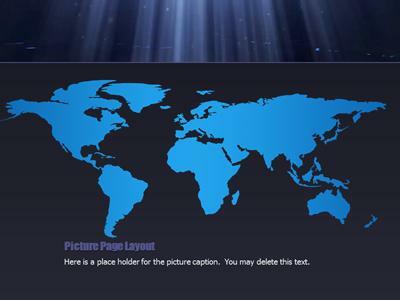 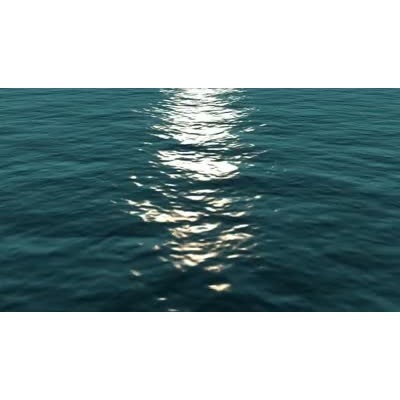 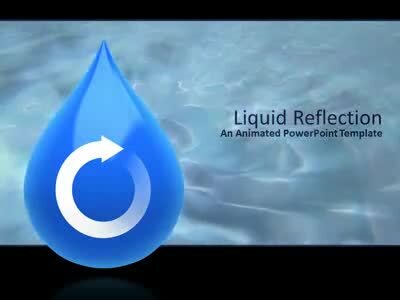 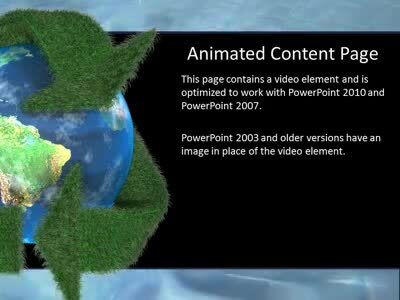 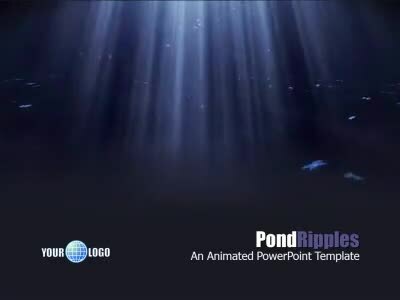 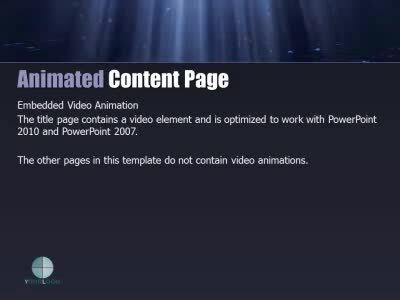 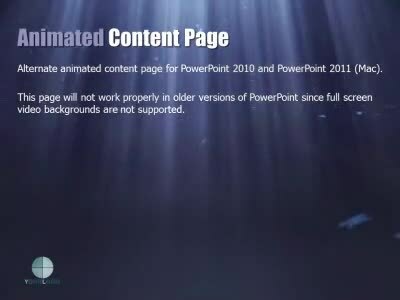 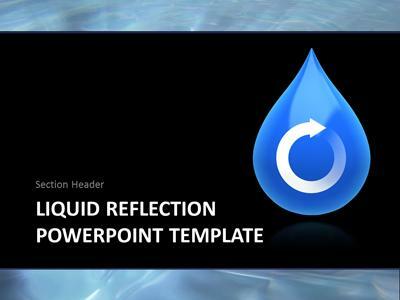 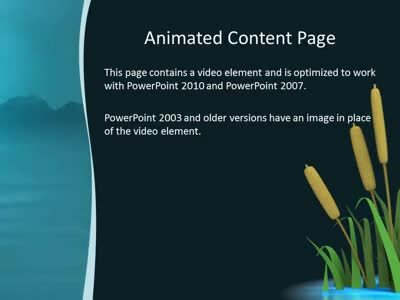 This animated widescreen PowerPoint template features a video in the PowerPoint 2010 and 2007 versions. 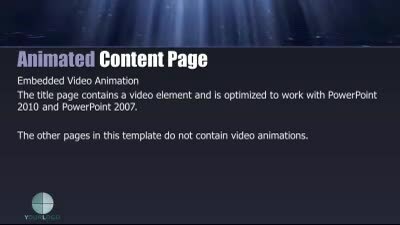 The 2003 version will not have the video file. 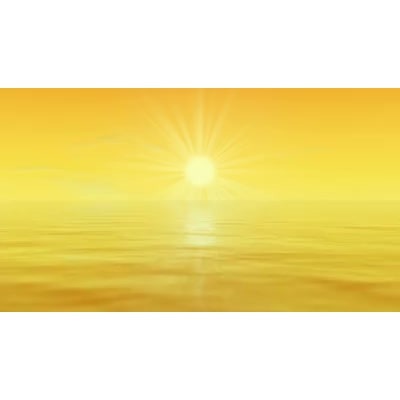 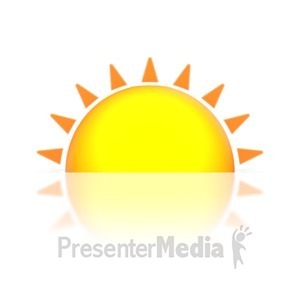 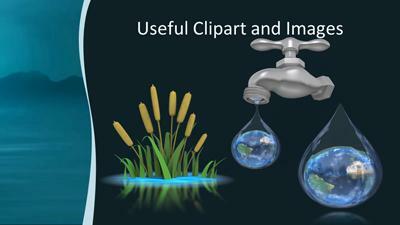 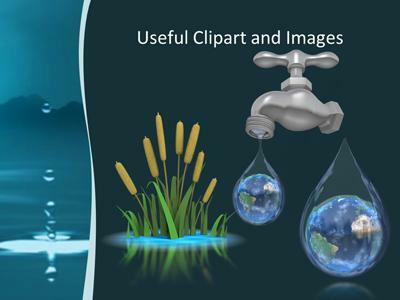 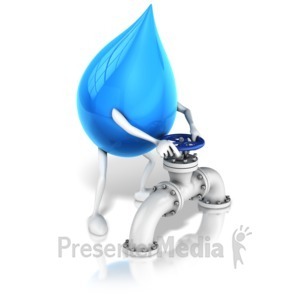 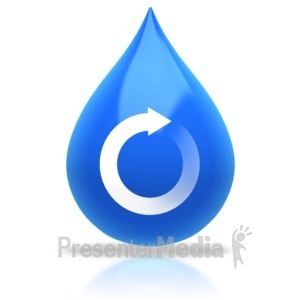 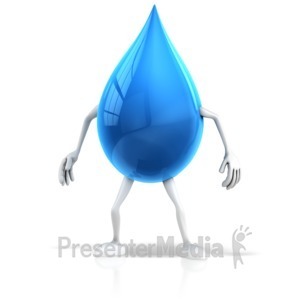 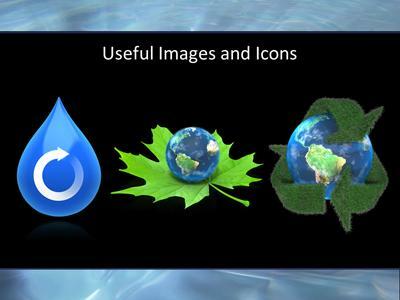 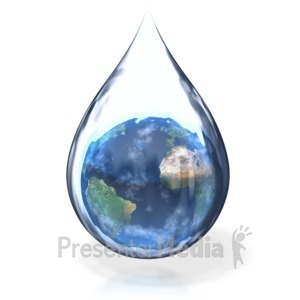 All the clip art elements in the template can be removed or replaced with your own graphics. 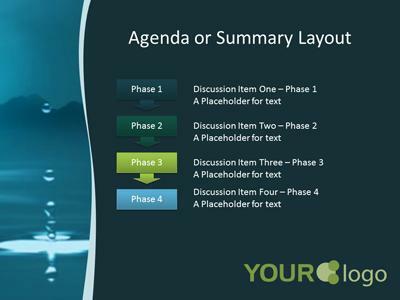 The template come with 20 designed slides for ease of customization.